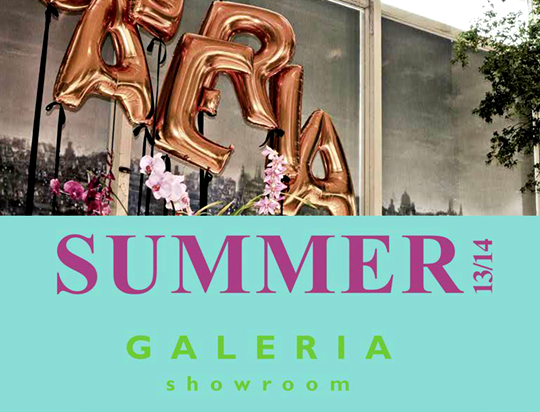 Money Gloss: AGENDA DE VERÃO - GALERIA SHOWROOM. AGENDA DE VERÃO - GALERIA SHOWROOM. BYNV - CRIS CAPOANI - CRIS PINEROLI - DELLELA - FERRI - JUJU COSTA - MARAMARIA - MONICA DI CREDDO - CALEIDOSCOPIO - ONLY T SHIRT - SARAH CHOFAKIAN - SERPUI MARIE - T. ARRIGONI - TATIANA LOUREIRO - UQBAR - ZEFERINO.